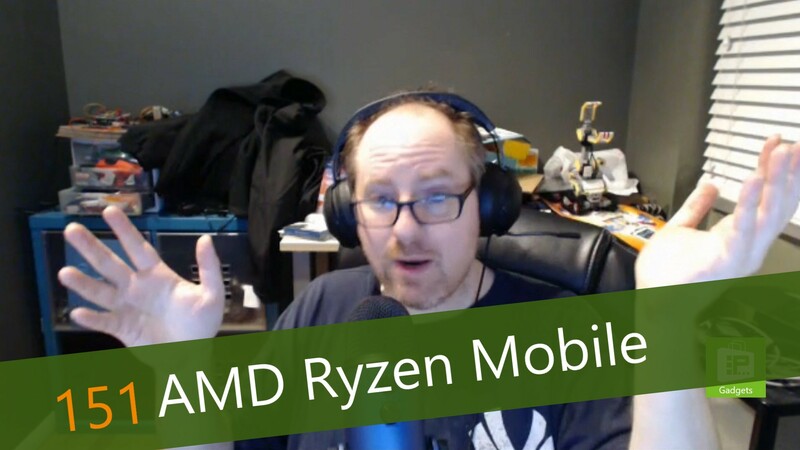 This week, Avram Piltch discusses the introduction of AMD's Ryzen chips for laptop computers. This is a big move for the company, who has languished in the laptop marketplace for years. Following their successful Ryzen series for desktops, however, they will be challenging Intel's dominance and their 8th Generation Core processors. While we do not know all of the information about pricing, etc., we do have a lot of information about the processors themselves, as well as the first three laptops that will sport the processors this holiday.